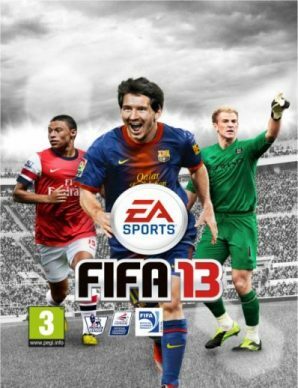 The 20th edition of the EA Sports FIFA (Soccer 13) was released in September 2012 and was one of the best selling sports games. Two million fans downloaded the demo version of the game within three days of its release. An average of Five million gamers plays the EA Sports FIFA soccer online every day. So far, it has been a $5 billion game for the EA Sports. Thanks to EA sports and others, soccer is the nation’s second favorite sport among the 18 to 24 year olds beating basketball, baseball, and college football. But young fans aren’t the only followers of the game. Soccer enthusiasts of all ages including football and basketball players play the game. Video games should receive special thanks for popularizing the game of soccer in the U.S. Most popular teams among the young Americans include Real Madrid, F.C. Barcelona, and Manchester United. The U.S. held the 1994 World Cup. The new FIFA Soccer 13 is visually superior to its predecessors. The much enhanced game includes 360 degree mobility, subtleties of a dribble, and lifelike characters. 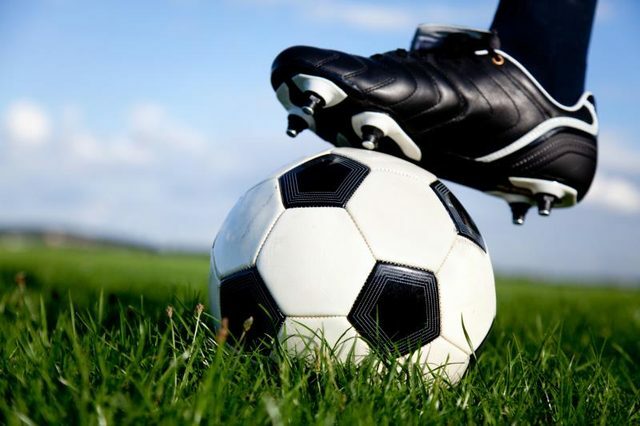 It encourages players to think like soccer players in order to get involved with the game at a deeper level.